Ok, so we have revamped the site and cannot wait to add new content. It’s gonna be exciting. But for now, let me grab the opportunity and talk about web hosting a bit. 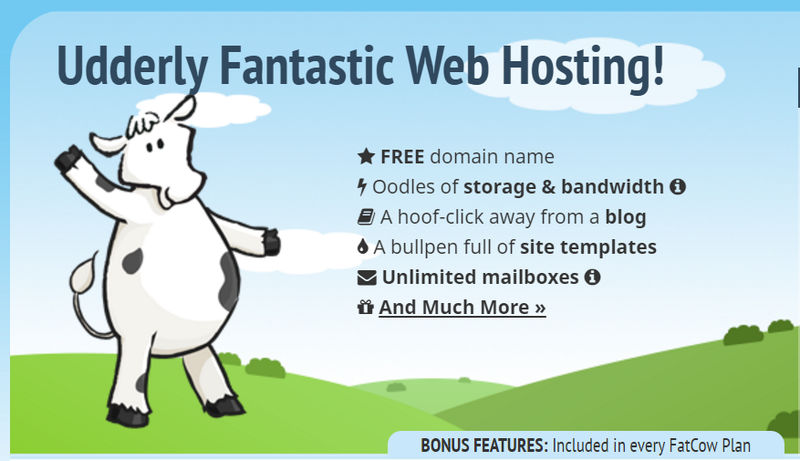 Web hosting is essential for companies to survive these days, whatever the nature of the business is. Web hosting is a service where a client can set-up a website with some web pages to market a product or service. They can even have non-commercial motivations. The data is stored on a server provided by a service provider. The scope of services provided varies with different service providers. There are both free and paid services, and they may vary regarding traffic allowance, the number of web pages included and complexities of applications and features. You have to pick a service provider based on what your requirements are. Web hosting lets you have an online presence. This way, customers can remotely access your portfolio (or whatever you have on your website). Most of the time this will get you some new business. But you need someone to manage all aspects involved in keeping a site up and running. And that’s where an excellent hosting service provider comes in. The service provider will allot space on their server for your website and will give you the option to upgrade and expand. The server will be managed by the service provider while you manage your core business and leave the rest to them. Free hosting is limited in scope, but with paid hosting, you can have whatever you want (for a price). And when it comes to selecting a web hosting service, there are simply too many of them. It can get a little overwhelming for anyone who is trying to choose a good service provider. Here are my guidelines. The provider must be reliable, have a good connection, great management, and a good customer support. But before you go out searching for a host, you have to be clear about your requirements. If you are a small startup company, there is no need for you to go for a paid site. You can register with any of the free website builder services. They’ll be good enough (but quite expensive long term). Later on, most companies will have to move to a paid web hosting, as a free site will no longer meet their requirements. The uptime of the website should be as close to 100% as possible. This makes your site accessible to the clients all the time. Your site must be easy to navigate and have all the essentials (an about and contact page for a start). For shopping carts, you need secure servers. And there must be ample storage to store the data you produce.